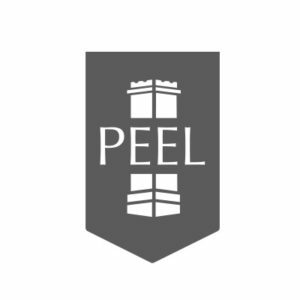 Peel Energy was proposing a 20MW biomass plant fuelled primarily by low grade waste wood on an unallocated site near the suburban area of Davyhulme in Trafford, Greater Manchester. Over 6,000 local residents were contacted by BECG and invited to a series of public exhibitions. The local press was briefed and also carried details of the proposal. Advertisments were placed to ensure that the proposal gained widespread exposure. A support group called GREAT (Generating Renewable Energy at Trafford) was created along with a supporters website. Local politicians were also briefed and given a site tour. Objectors circulated leaflets that contained unsubstantiated and misleading information. Following a complaint made to the Advertising Standards Association by BECG, the opposition group was forced to withdraw a number of the inaccurate statements. The proposals met with no objections from statutory and technical consultees and local planning officers recommended the scheme should be approved. Because of local political circumstances, councillors on the planning committee voted against the proposal although they accepted that the proposal met required air quality and transport criteria. A subsequent planning inquiry overturned that decision and the proposal gained planning consent.